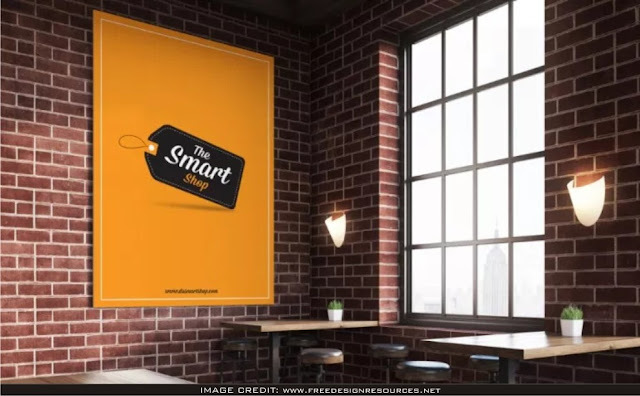 Free Restaurant Indoor Poster Mockup Free. Download this free mockup from the dazzling maker called Freedesignresources. Effectively add your very own design work of art to this void mockup.